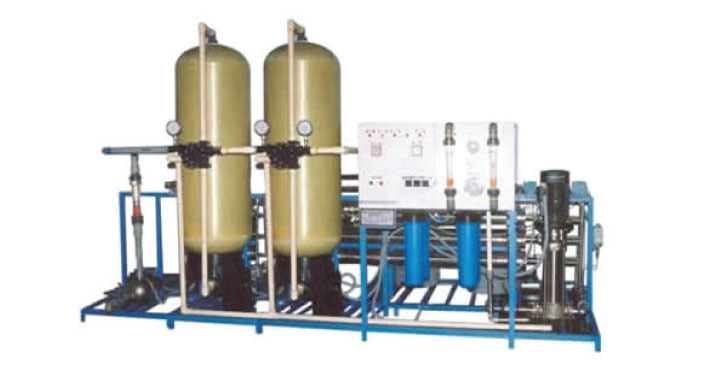 All membrane system Reverse Osmosis Plants are manufactured in a skid / frame design providing for ease of installation with minimum floor space requirement. Constructed of welded structural carbon steel tubing, finished with corrosion resistant epoxy paint coating. Stainless steel fastener hardware is standard for corrosion resistance. 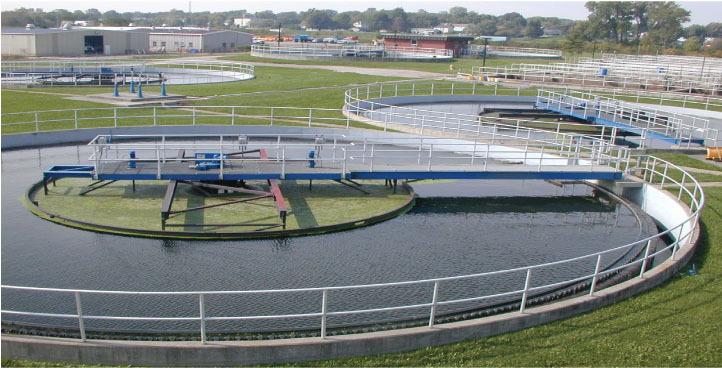 Sewage treatment or wastewater treatment is the process of removing contaminants from waste water, both runoff (effluents) and domestic. It includes physical, chemical and biological processes to produce a waste stream(or treated effluent) and a solid waste or sludge suitable for discharge or re-use back into the environment. The final effluent can be discharged into a stream, river, bay, lagoon or wetland, or it can be used for the different non-critical purposes like irrigation. Advantages of our STP is custom design to suite customers’ need. Package STP are offered for housing colonies. Reduced space requirement and operation cost. Odor Removal. The Effluent Treatment Plant is designed to treat the effluents coming from different areas of the factory. The treatment of different effluents varies with the type of effluent. Industrial wastewater contains a diversity of impurities and therefore for this reason alone, its’ treatment constitutes a special task. Our expertise is advantageously employed for the technical and economic optimization of every subsequent facility, using newly discovered methods like high rate clarifier coagulation, precipitation with special polymer, rotating ecorotor, bacterial augmentation and bio-media clarification. These techniques have resulted in better efficiency and reduction of weight and power consumption. The technology ensures drastic savings in power consumption by almost 60% and in operation and maintenance cost as well. The much reduced sludge can be converted into vermi composts and used as organic fertilizers for gardening and farming. The use of high grade FRP makes the entire plant very strong yet, exceptionally light, compact and portable. The special use of friendly bacteria makes the plant eco-friendly and completely odor free. Dialysis (Hemodialysis) water treatment plants are made of specialized equipment and components to give high quality of treated water. These plants are specially used in kidney dialysis center of hospitals, medical purposes and treatment of critical patients suffering from kidney failure. Pure and disinfected water allows electrolytes to be adjusted and the body’s toxins to be removed.